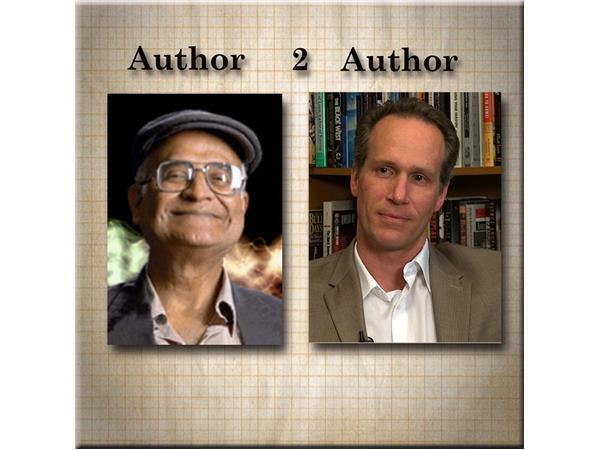 Bill welcomes author and quantum physicist Amit Goswami to the show. Dr. Goswami served as a full professor at the University of Oregon’s Department of Physics from 1968 to 1997. 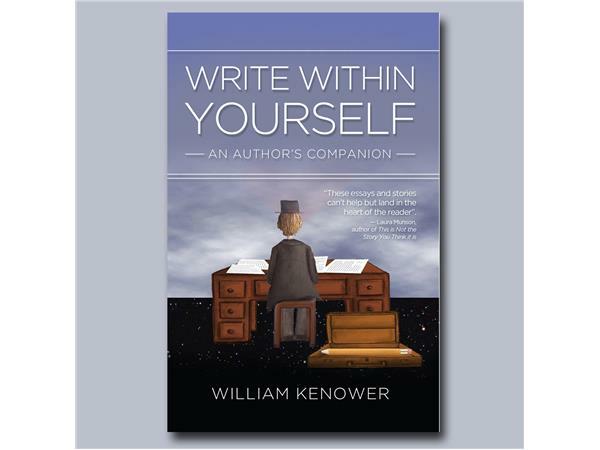 He is currently a pioneer of the new paradigm of science called “science within consciousness,” an idea he explicated in his seminal book, The Self-Aware Universe, where he also solved the quantum measurement problem elucidating the famous observer effect. 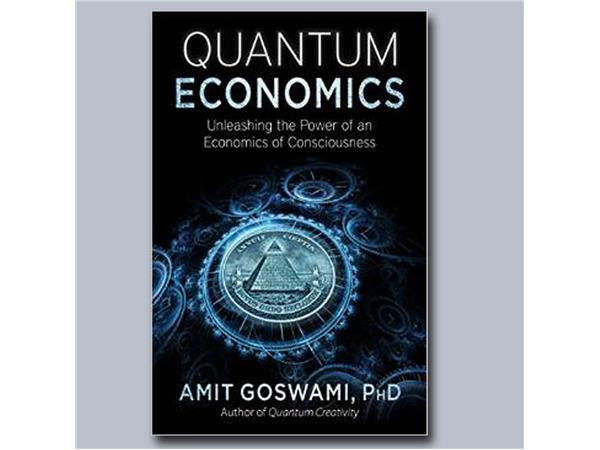 Bill and Dr. Goswami will discuss his most recent books, Quantum Creativity and Quantum Economics. Don't miss it!